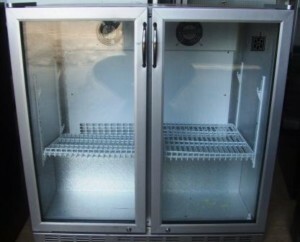 This is a white exterior commercial fridge offering 450 litres of chilled storage space. 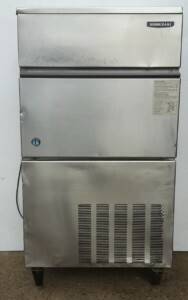 Blown chilled air, digital temperature display. 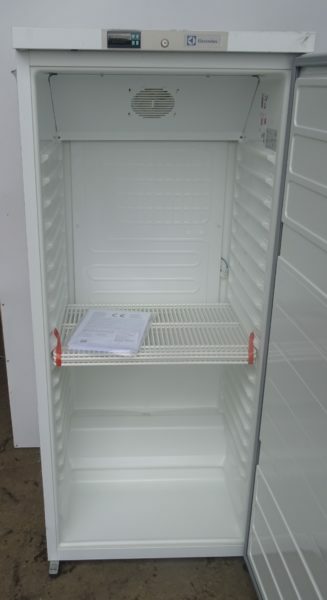 This is a 2014 fridge but is brand new, has never been sold and immaculate condition.